The communities from Treaty 8 territory -- Prophet River and West Moberly -- appeared in the Federal Court of Appeal seeking to reverse a 2015 decision that rejected their arguments the project violates their constitutionally protected treaty rights. 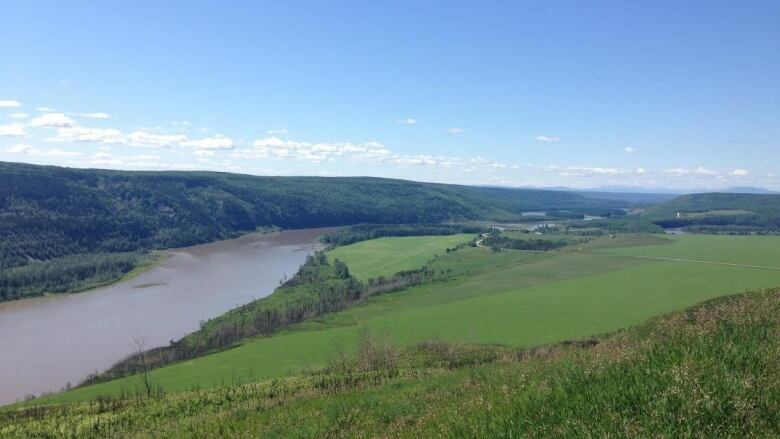 MONTREAL -- Ottawa has an obligation to uphold treaty rights in relation to the $9-billion Site C dam project in British Columbia, two First Nations groups from the province argued Monday. The proposed dam and hydroelectric generating station on B.C. 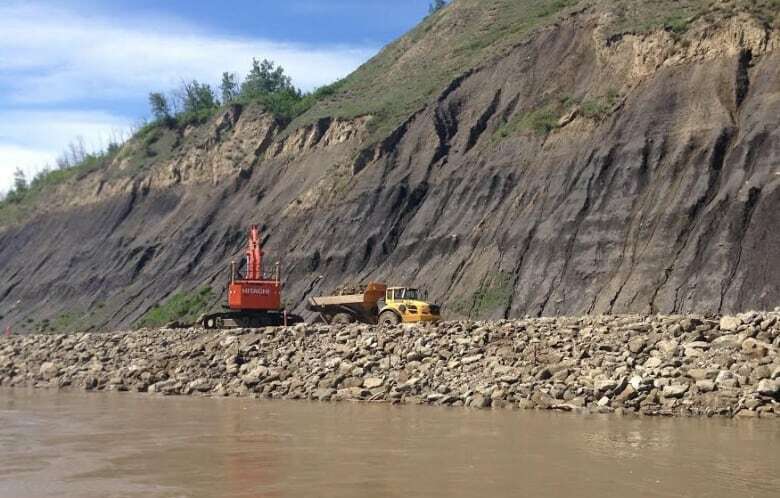 's Peace River, which calls for an 83-kilometre reservoir, would flood farmland along with traditional First Nations territory and affect hunting, fishing and trapping rights. Allisun Rana, a lawyer representing the two communities, told the court the area has already changed due to industrial and resource development. "In my view, the governor in council (cabinet) should have the information in front of it to ensure its decision does not infringe (on treaty rights)," Rana said. Lawyers for the federal government and BC Hydro countered that a courtroom -- and not cabinet -- is the proper venue to determine whether treaty rights have been infringed. A panel of three justices heard Monday's arguments, with a decision expected later. The proceedings were held in Montreal so the challenge against the project, authorized in 2014, could be heard more quickly. Construction has continued despite the legal challenges and, in late July, the federal Fisheries and Oceans Department also granted permits allowing work to proceed. "Even as we stand here today, back home they're still doing the work, they're still working on the project even though we've been saying no," said Helen Knott, a young activist from the area. She was aboard a caravan that set out from Fort St. John, B.C., on Labour Day and made several stops before arriving in Montreal on Monday for a rally. Quebec Assembly of First Nations Chief Ghislain Picard stood with his B.C. counterparts, calling out Justin Trudeau's Liberal government to intervene and live up to its promises. "I've heard many times this government is serious about doing things different," Picard said. "To me, this government has to show more seriousness in the way it deals with our people." The caravan continues along to Parliament Hill on Tuesday. First Nations groups, environmentalists and landowners are in a race against time, says Amnesty International's Craig Benjamin. "The people are racing the clock because B.C. Hydro and the provincial government are rushing ahead with construction as fast as they can to get things to the point that a court, once it recognizes the rights of indigenous people, will be reluctant to order it be stopped," he said. It's a difficult task, Benjamin added, when the opposition is the Justice Department, which he called "the largest legal firm in the country."